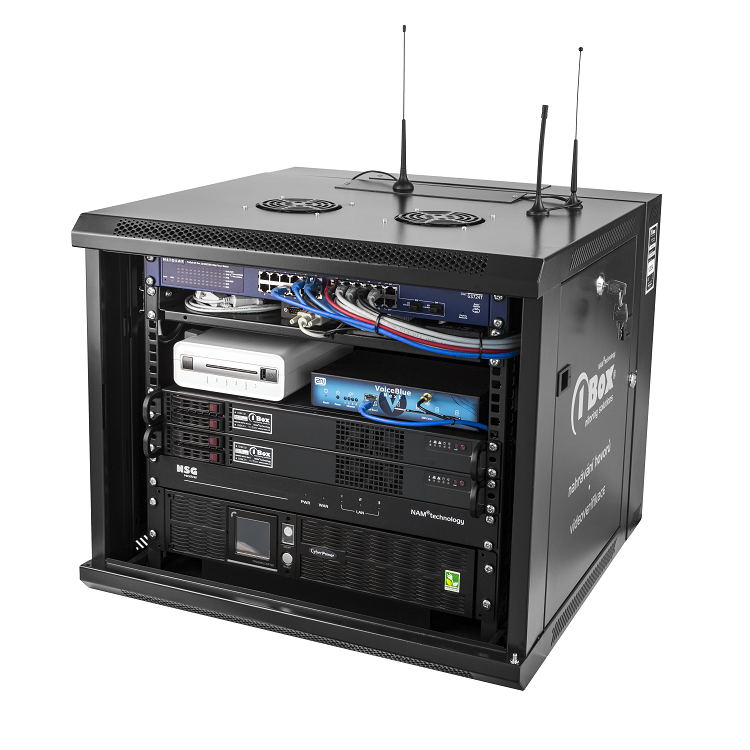 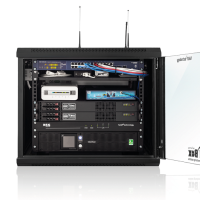 1Box® is a unique technology designated for the run of monitoring and network operations centres. 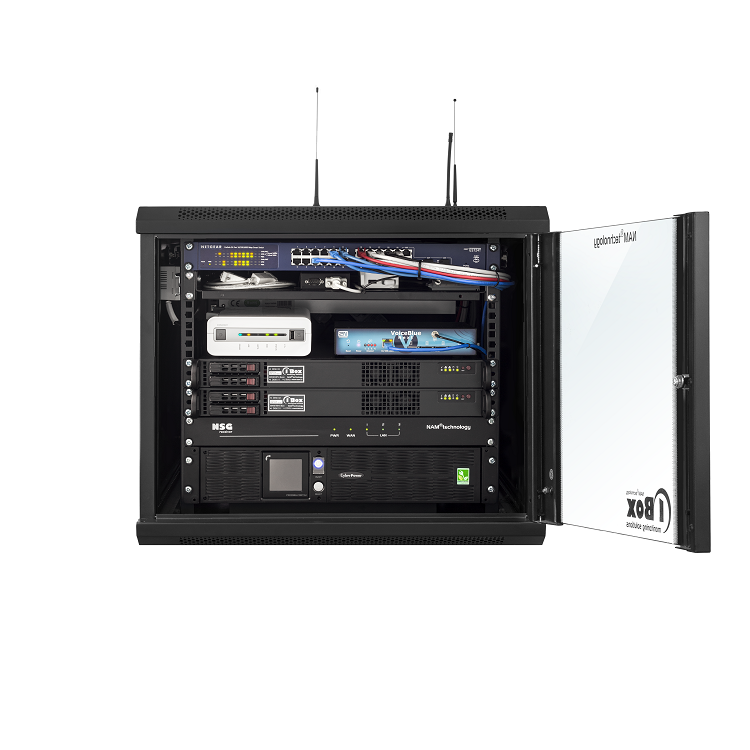 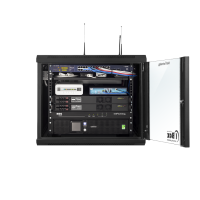 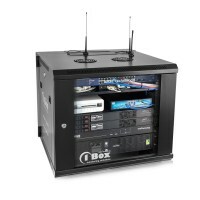 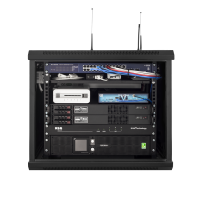 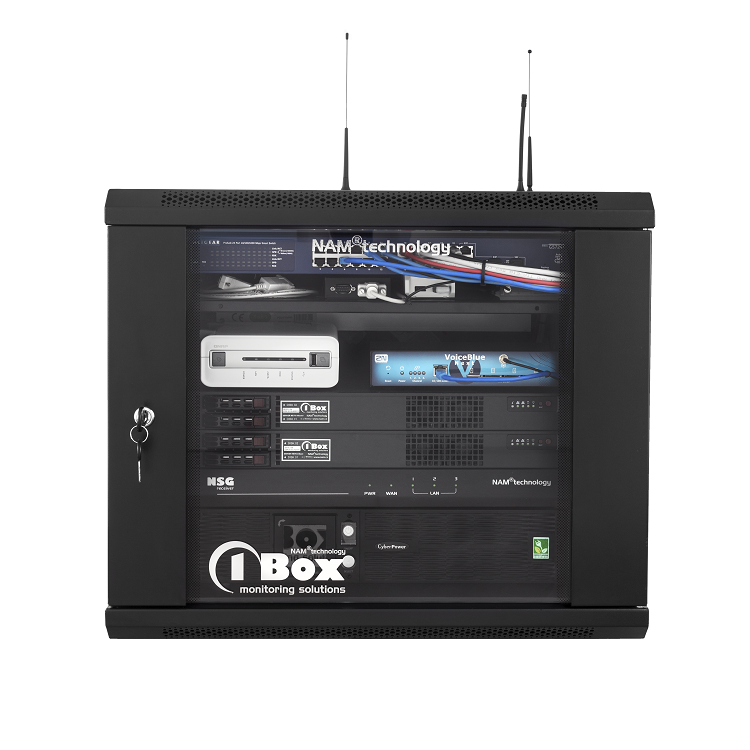 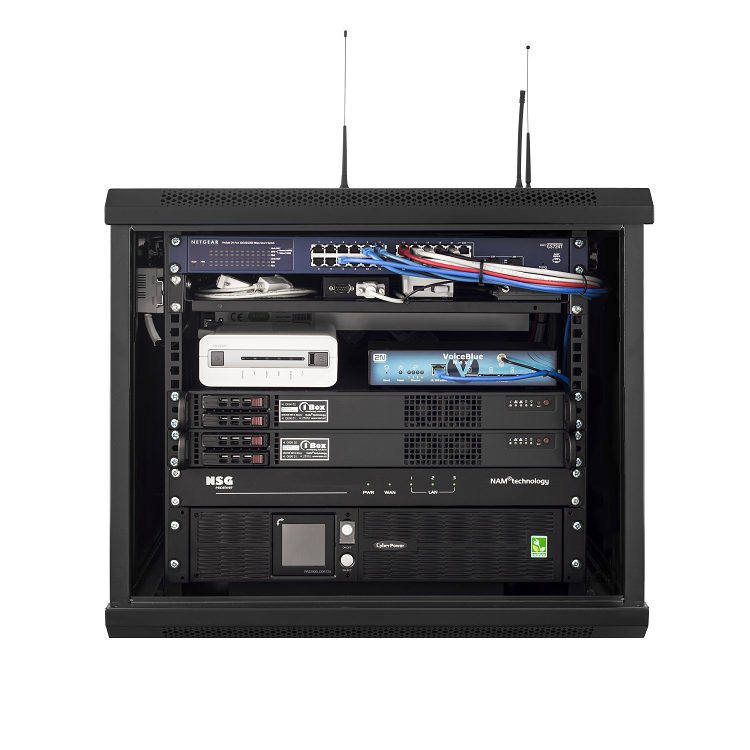 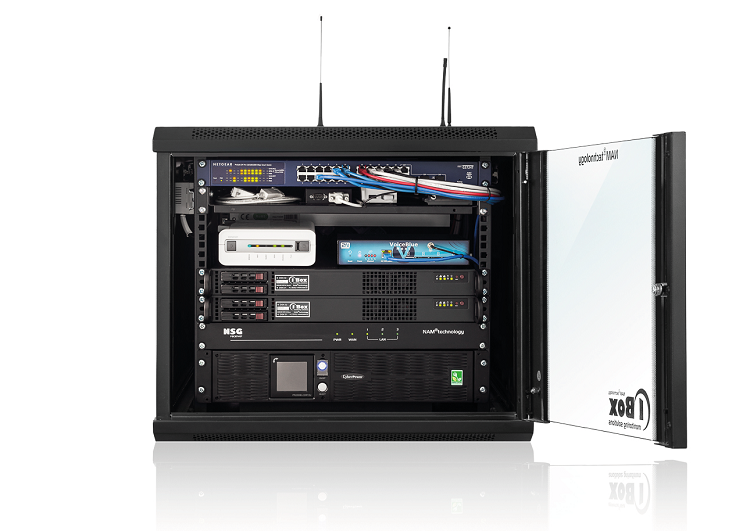 1Box® integrates everything that is necessary for running a controlling centre. 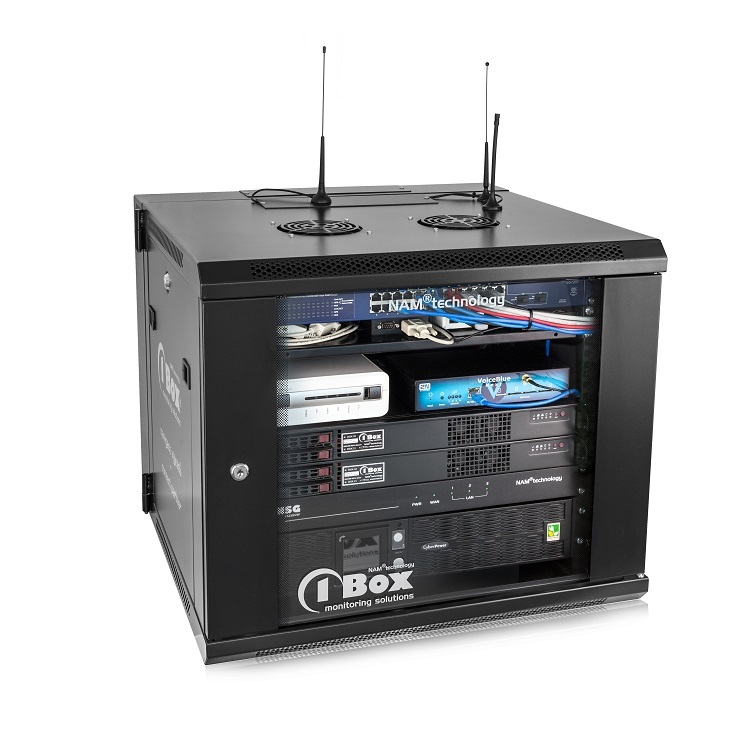 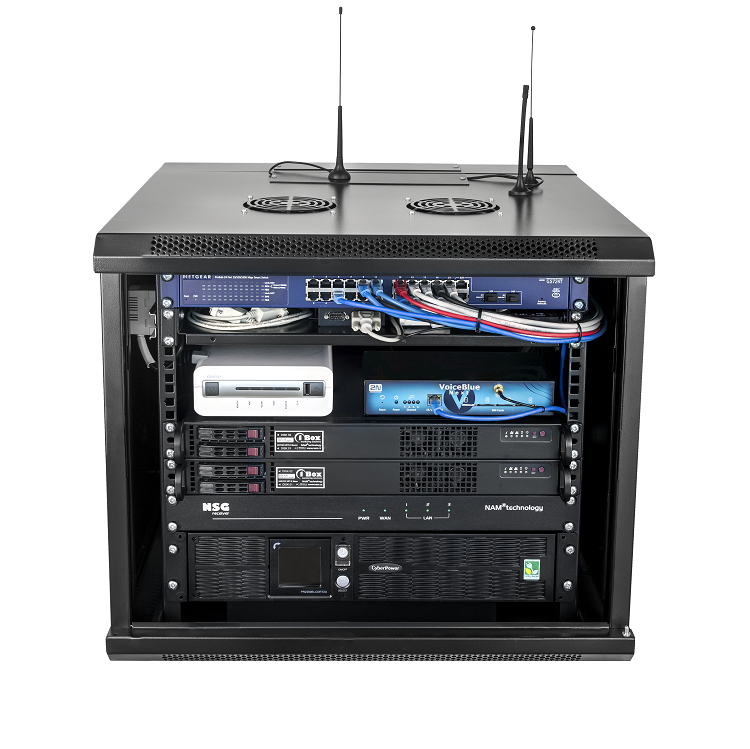 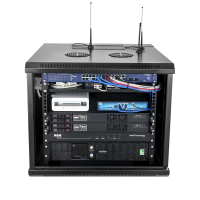 It is provided in the form of fully equipped rack box or it could be integrated into the virtual controlling environment. 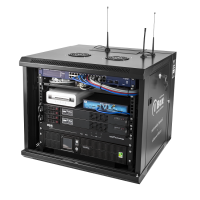 The scalability of the technology allows for highly economical operation of small controlling centres (such as alarm receiving centres), but also meets high demands of large monitoring centres. 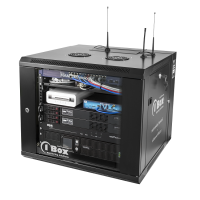 Would you like to learn more about 1Box® technology?